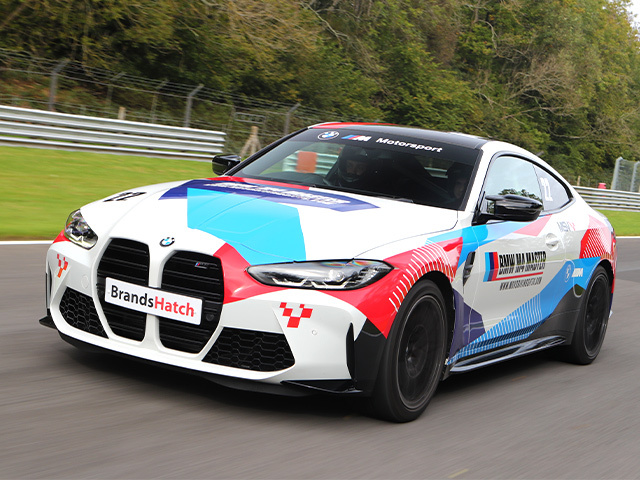 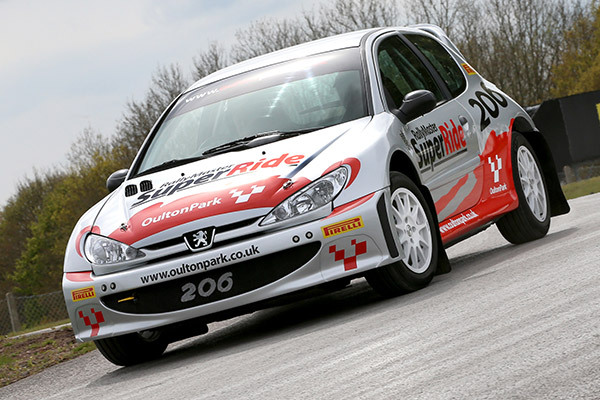 First-class driving experience at Brands Hatch, Donington Park, Oulton Park, Bedford Autodrome, Snetterton and Cadwell Park. 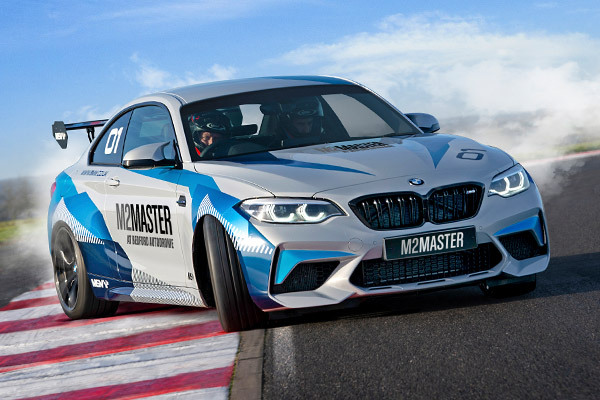 MotorSport Vision (MSV) is Europe's leading race circuit owner and operates first-class driving experience at Brands Hatch, Donington Park, Oulton Park, Bedford Autodrome, Snetterton and Cadwell Park. 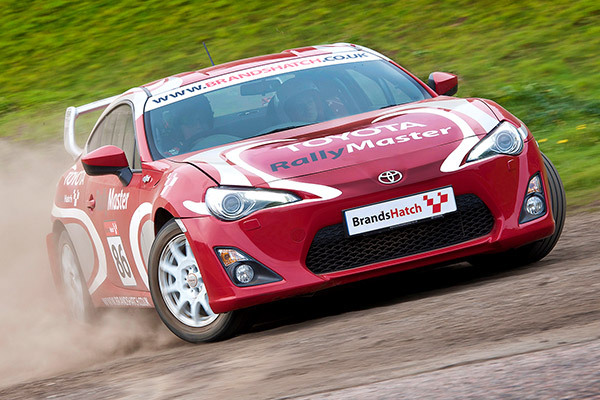 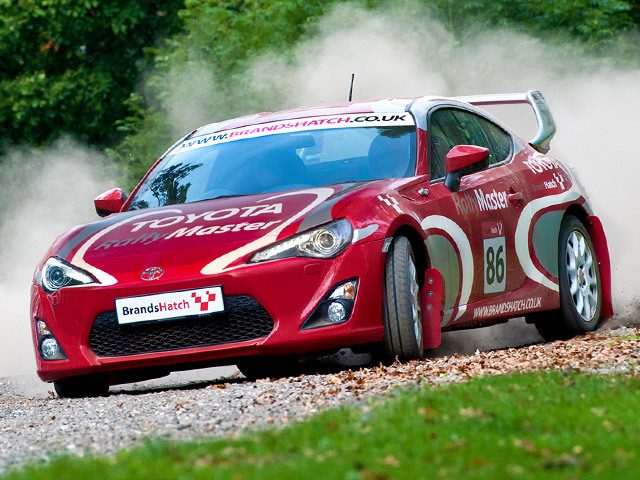 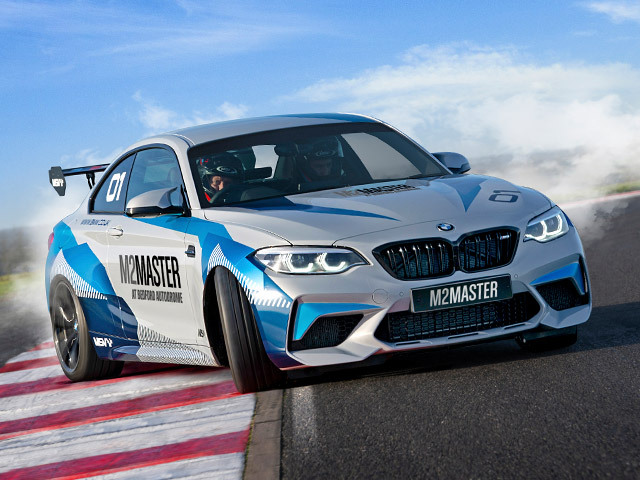 Our range of driving experiences and gifts will suit any petrolhead with options including the mighty BMW M4, Toyota GT86 rally car and the stunning F4 single seater. 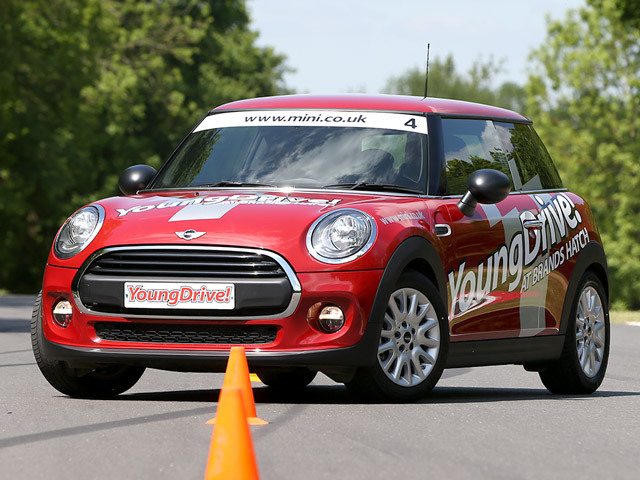 Even 11 to 17 year-olds can take their first driving lesson in a MINI with YoungDrive!     Sorry, there are no driving experiences of this type currently available at this circuit. 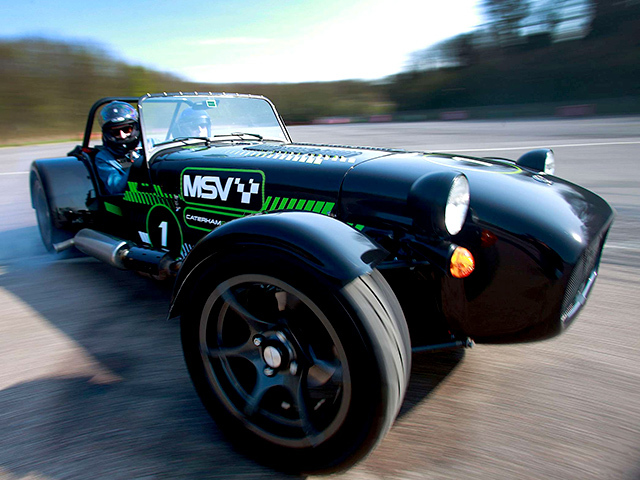 MSV driving experience at Brands Hatch, Donington Park, Oulton Park, Bedford Autodrome, Snetterton and Cadwell Park. 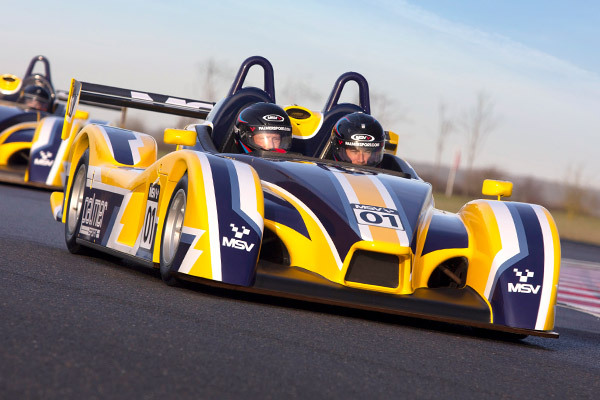 The sensational new F4 car, with 185bhp and a paddle-shift gearbox. 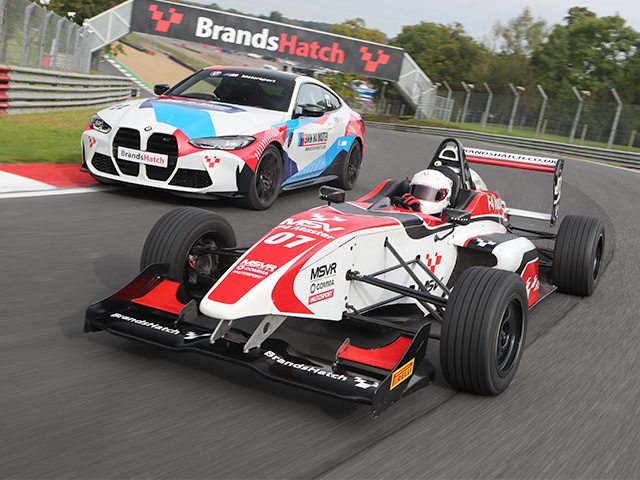 Exclusive to Brands Hatch. 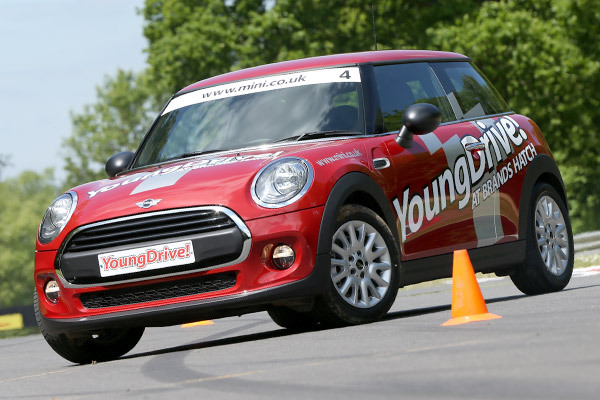 Take your first driving lesson from 11 years old with YoungDrive!  – at Brands Hatch, Donington Park, Oulton Park, Snetterton or Bedford Autodrome. 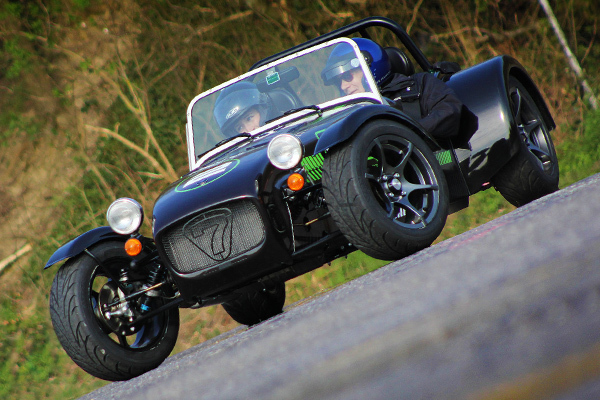 Let a professional take the wheel with a high-speed SuperRide in a Le Mans-style sportscar or a Caterham Seven. 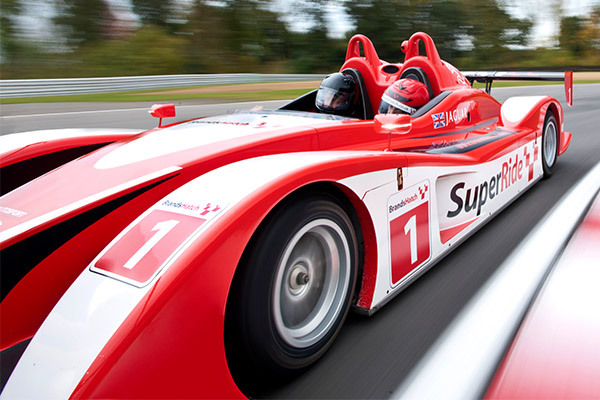 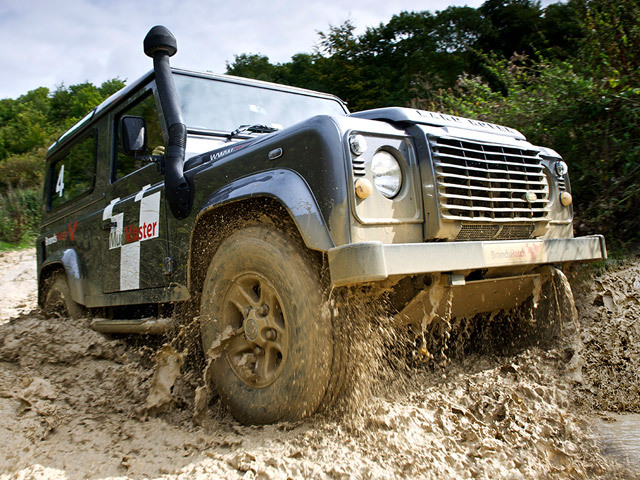 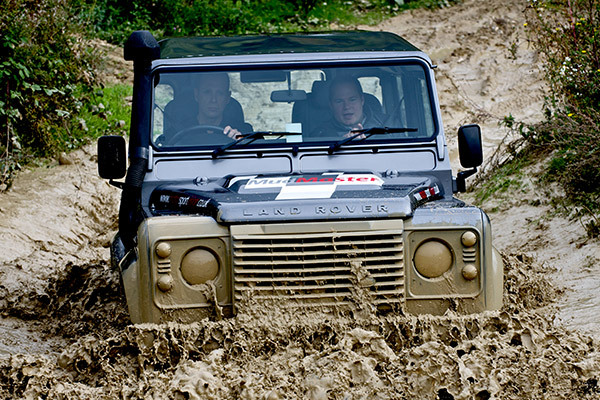 PalmerSport is the ultimate driving day and one that you will remember for a lifetime!